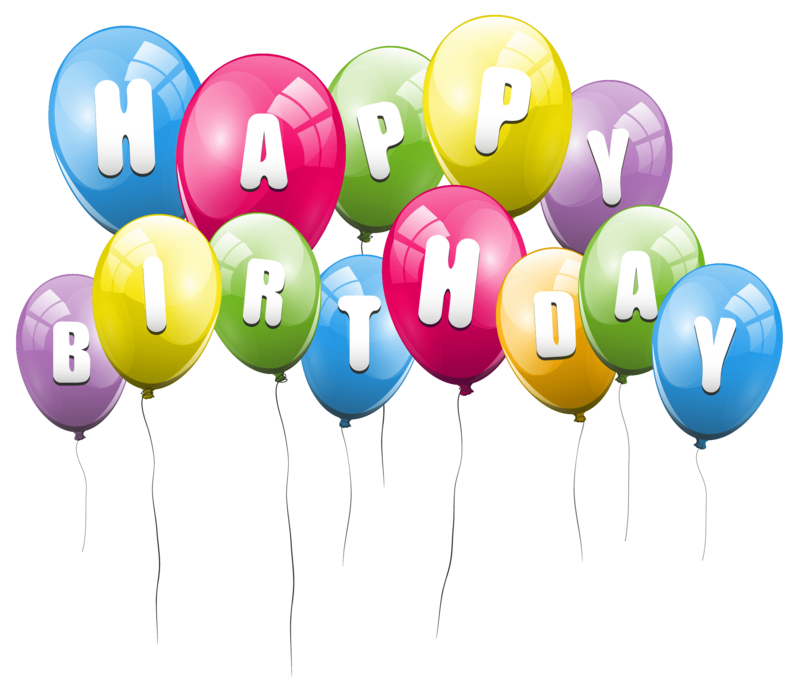 Hereford Equestrian > News > Happy Birthday Hereford Equestrian! 14 years ago today, the first page of Hereford Equestrian was launched. No market research, just a hunch that riders in the area would find it useful and that certainly proved to be the case! The website has grown to cover, not just Herefordshire, but also all the surrounding areas. The current website is version 3, with each version update becoming necessary as web standards changed and evolved over the years. The website is constantly being developed in the background and changes and improvements will be rolled out regularly. If you have any ideas or suggestions, please use the contact page to let me know. I will take note of all comments and implement those ideas which are possible and positive for the website. Thanks to everyone for using the website. Carry on and tell your friends!